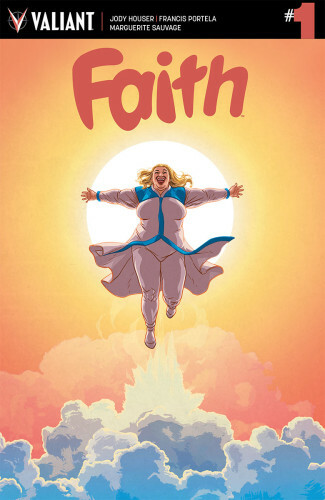 Is your local shop carrying this title next week? 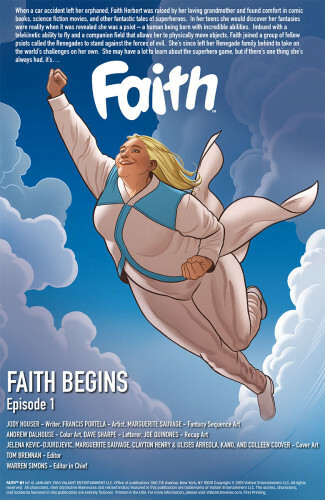 Long a character in Valiant’s excellent Harbinger series, Faith gets to be the center of attention in her own solo mini-series starting next week. 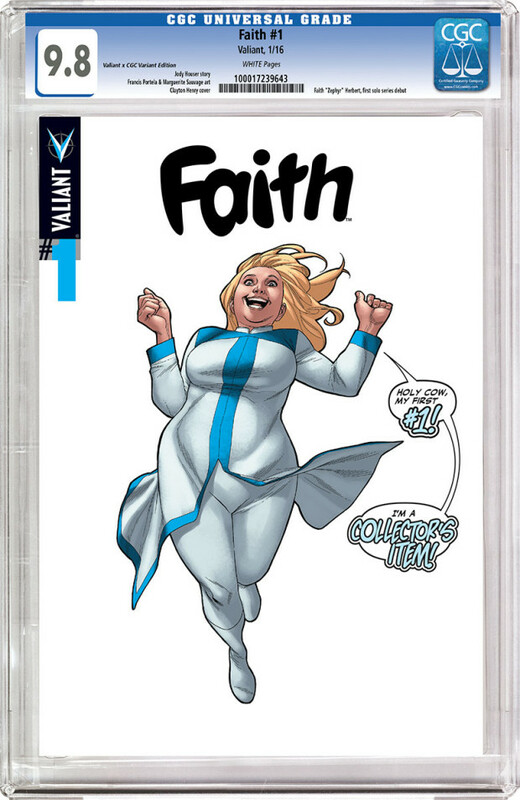 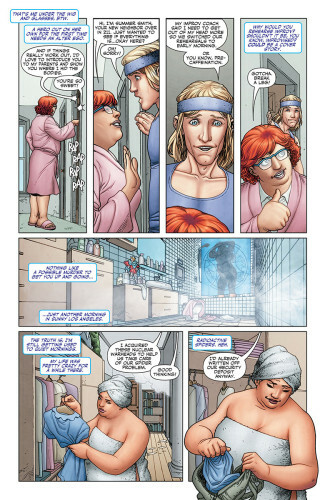 It’s already garnered mainstream media attention because Faith is (as she was originally in the first incarnation of Harbinger) a plus-sized superhero. 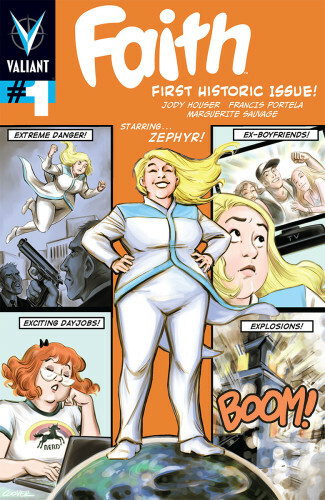 Which is, I suppose, newsworthy, but that’s not why you should get this book. 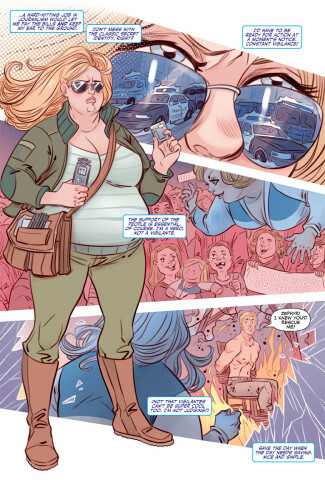 It’s because she’s simply a GREAT character. 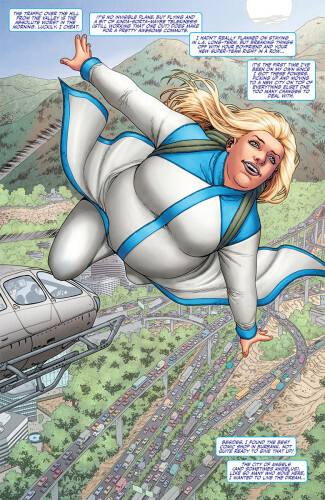 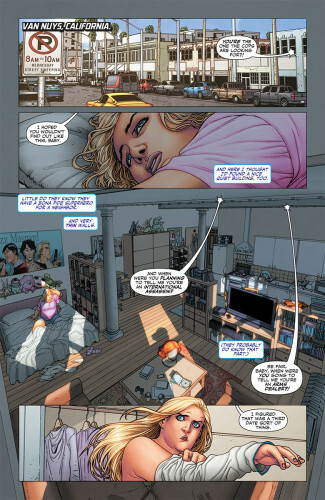 She’s not just a superhero, she’s a normal, healthy young woman who, unlike many in Harbinger, is excited to have powers. 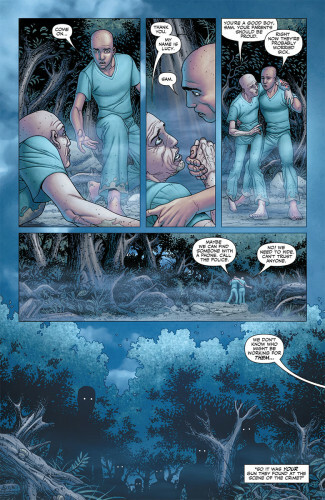 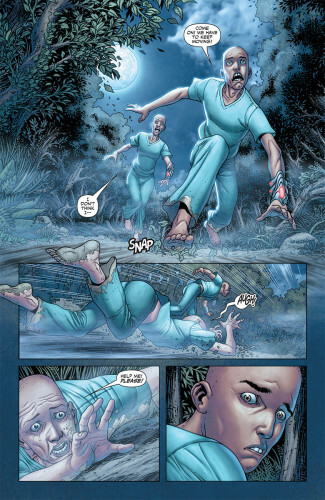 Under original Harbinger writer Joshua Dysart, she was one of the most realistic, complex, and dynamic characters to come down the pike in a long time. 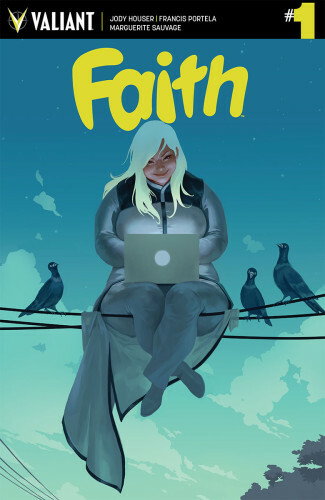 This new team looks like they have a handle on her, too — and it will be another great book from Valiant. 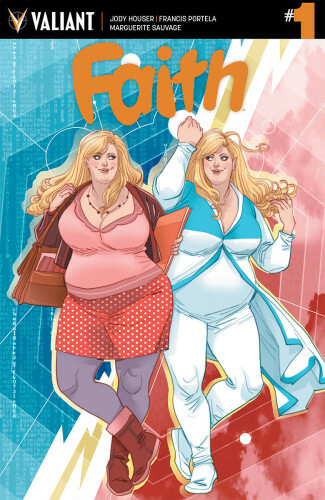 I wouldn’t be surprised if this turns into an ongoing.